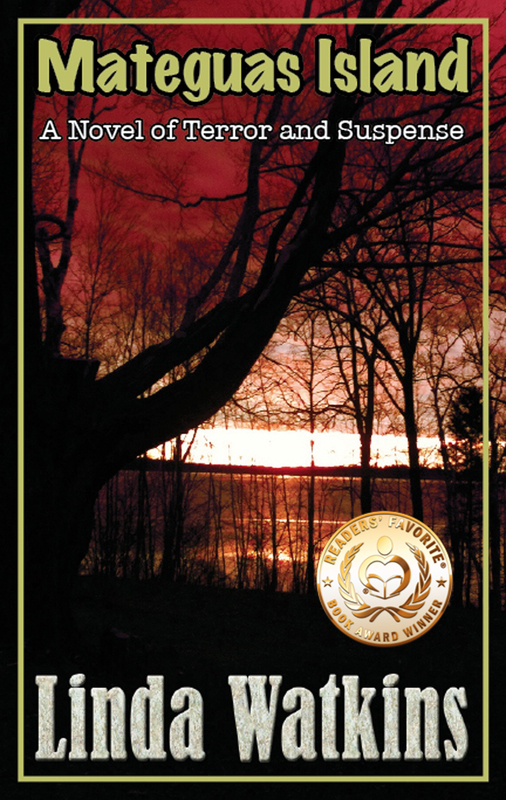 KOBO: click here to VIEW BOOK on KOBO. MATEGUAS continues to be available in print at both Amazon and Barnes & Noble and as an eBook at Amazon. 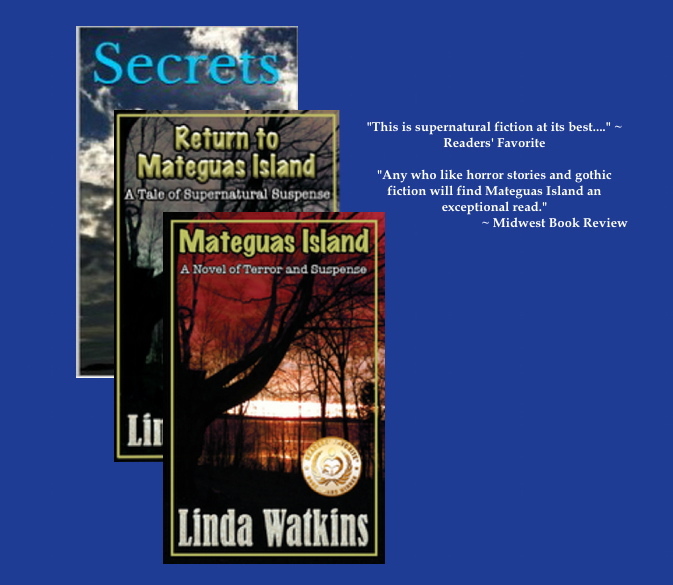 In addition, I am in the process of putting together the three books in the MATEGUAS SERIES (SECRETS, MATEGUAS ISLAND, and RETURN TO MATEGUAS ISLAND) in one package for purchase. As soon as this is available, I’ll be sure to let you know!